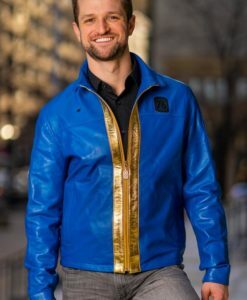 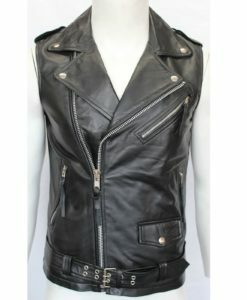 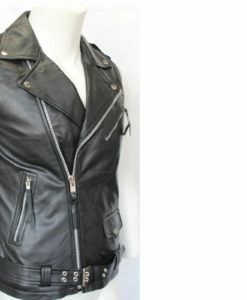 Kilt and Jacks deals in Men’s Leather Jackets and coats. 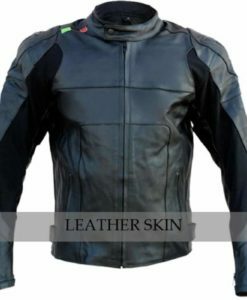 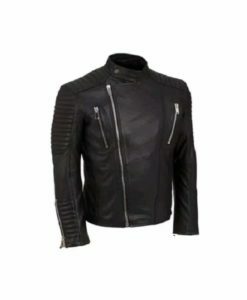 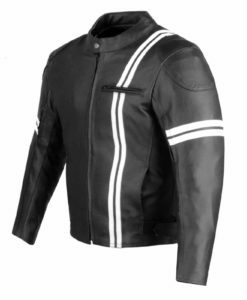 These Jackets are suitable for bikers and leather family people. 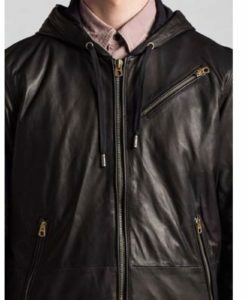 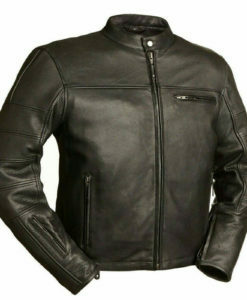 We have wide range of high quality reasonable Jackets for Men. 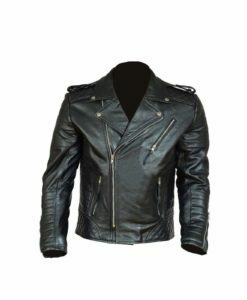 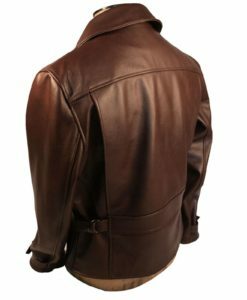 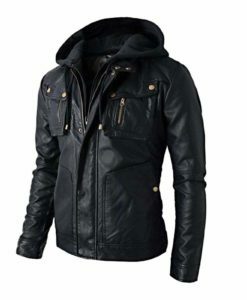 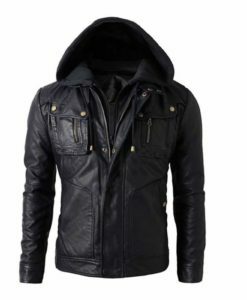 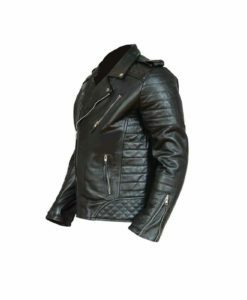 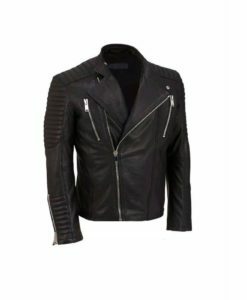 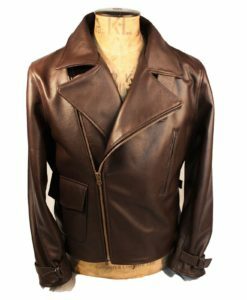 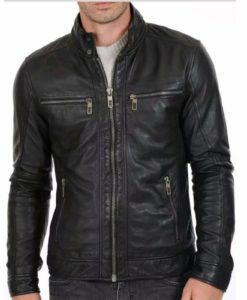 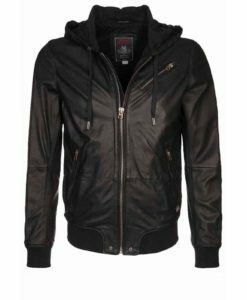 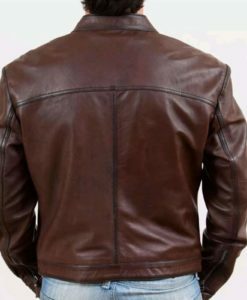 All Leather Jackets are purely handmade by our expert using the high quality Fabrics and all are custom. 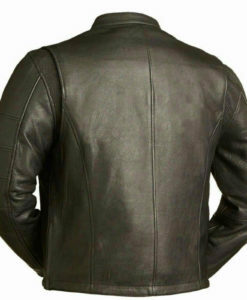 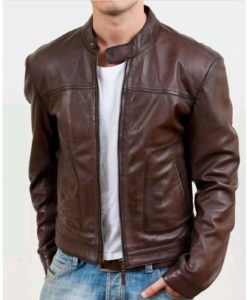 These Leather Jackets are available at the reasonable prices possible without compromising on the quality of products. 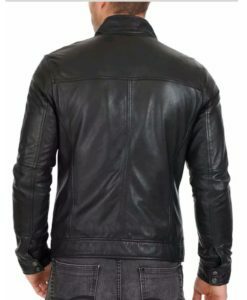 Please Note: It takes us 15 days to manufacture, handle, and ship the custom Leather Jackets. 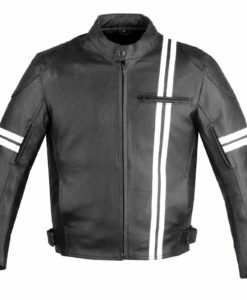 We are among the fastest custom Jackets manufacturer without compromising on the quality. 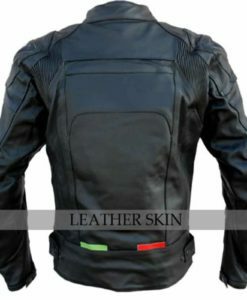 Order now, and receive within 2 Weeks!